Mothers day is only a few days away now and if you're anything like me you ejoy treating your mum as much as you can... my mum has 2 sons as well as a partner and I'm sure they'd be the first to admit that they don't put much thought into my mum's presents at all, so I often feel like it's down to me to make up for it. 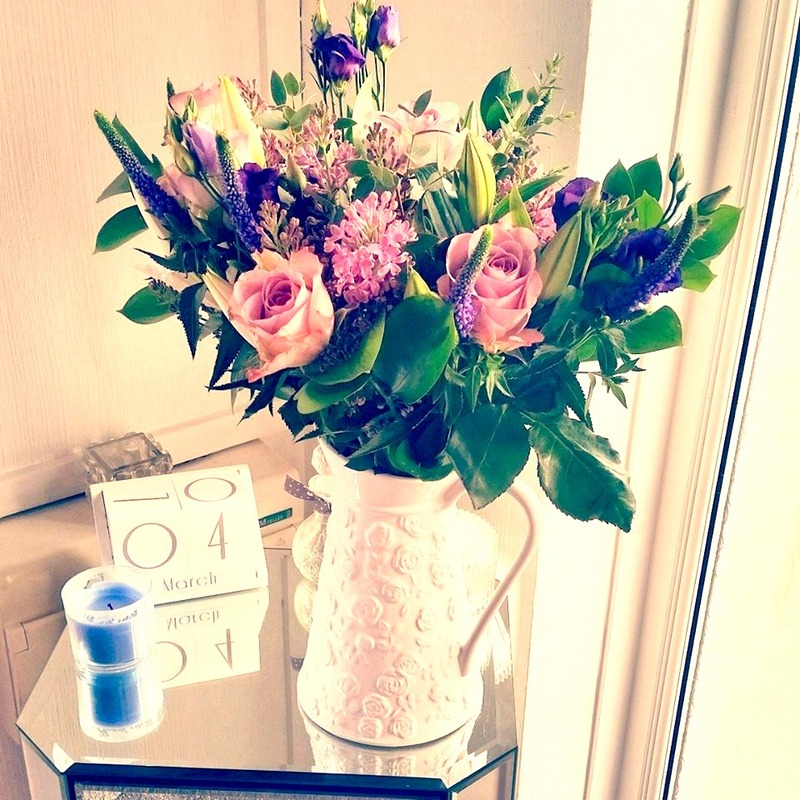 I know flowers for Mothers Day is such a cliché item to buy, but spring is on its way, and there's nothing like a fresh bunch of flowers sat in your home to welcome the change of season... even better if they arrive unexpectedly through the post! Appleyard London have the most beautiful bunches of luxurious flowers for all occasions, all of which are in a relatively affordable price range. Appleyard have worked alongside well known companies such as Vogue and Bazaar, so this alone tells you the quality of the flowers. I chose the 'Liberty' bouquet and requested the day in which I wanted them to arrive. They didn't disappoint, arriving well packaged in a huge box, along with a water tub to keep them hydrated on their journey as well as the complimentary food solution to keep the flowers maintained. The bouquet was beautiful, a good variation of flowers and colours to make them eye catching. Unfortunately the lilies were a little slow blossoming despite me moving them into several positions throughout the house to catch some light. By the time these began to open, the other flowers were looking a little worse for wear. I simply discarded the wilted flowers but kept the lilies in a smaller jar to enjoy their presence and gorgeous smell a while longer. I've had the lilies 9 days now and they are still going strong. 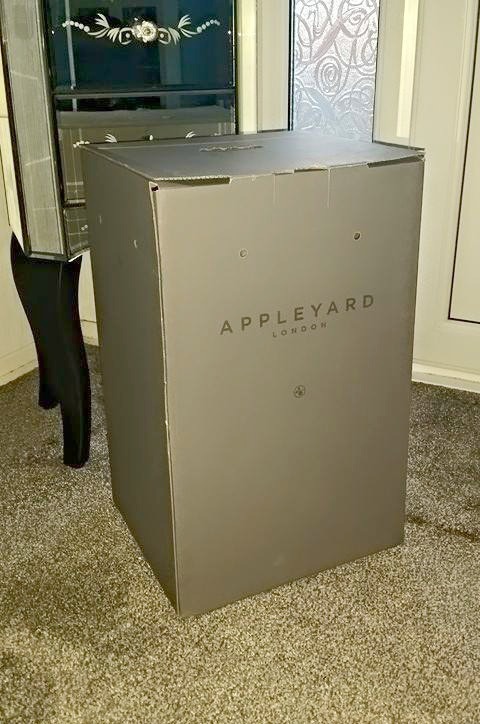 Appleyard is a company I had previously been unaware of but now having worked with them I'll definitely be returning in the future! If you want to surprise someone with a gorgeous flower delivery or treat your mum with some Mother's Day flowers or you've simply forgotten a special occasion or feel like someone's day needs brightening up, order some 'next day' flowers - place an order by 7pm and you will have a pretty bunch of flowers winging it's way to someone the very next day! 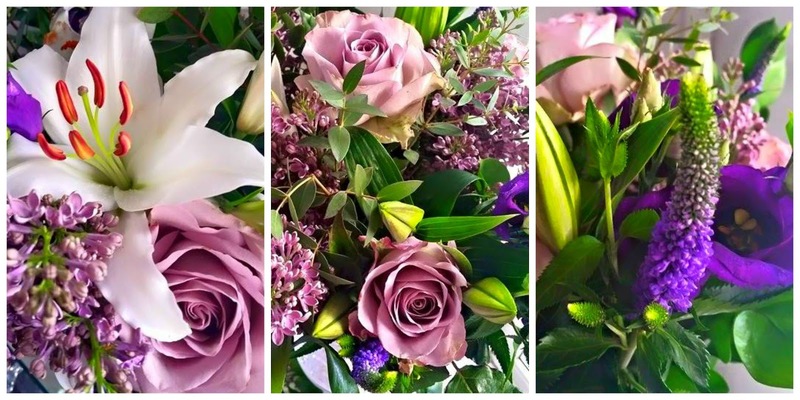 All flowers via the post are free P&P, so no need to worry about any hidden costs! If you've already got someone in mind that needs treating, perfect! I have a huge discount code for you! Use BLOG40 at the checkout and this will entitle you to 40% off all luxury bouquets (this excludes the 'flowers by post' range). Whose day are you going to brighten?! I also received the Liberty bouquet as a sample from Appleyard London to review but unfortunately my experience differed! The bouquet was half-dead when it arrived and they sent it to the wrong address :( They do have good customer service though as to apologise they sent out a bottle of prosecco and some chocs, but unfortunately they were sent to the wrong address too :( I think somebody was just having a bad day! Oh no! :-( That just sounds like it was pure bad luck (hopefully!). Was it the delivery drivers fault that they were sent to the wrong address though or had the company printed out the wrong label?